Made from recycled wood and plastic, our products are wood composites. They look and feel like natural timber, but require none of the maintenance of traditional woods. You will not need to paint or stain our products since they already come in a range of colours and will maintain their beauty for years to come. 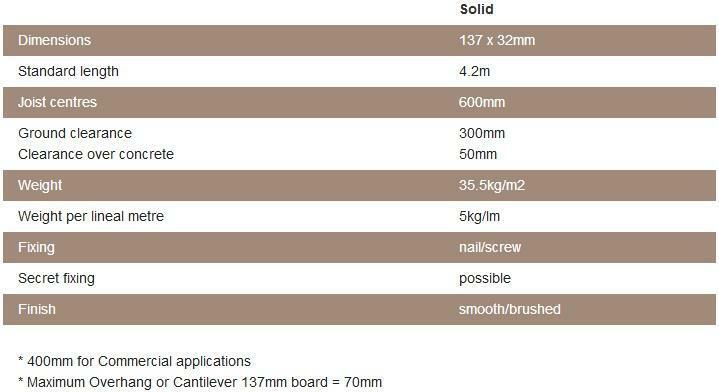 Due to its features such as its high degree of UV stability, highly resistant to extreme weather, moisture and termites and low maintenance, Modwood will out perform conventional timbers in many areas. The result is Modwood products won't rot, crack, warp or splinter (so long as installed and used as recommended) meaning you can rest easy for years. 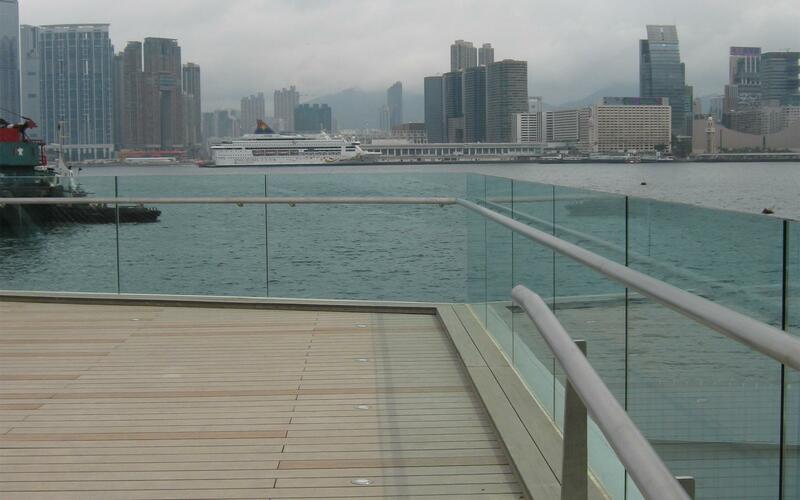 Modwood has revolutionised the look and feel of outdoor areas. 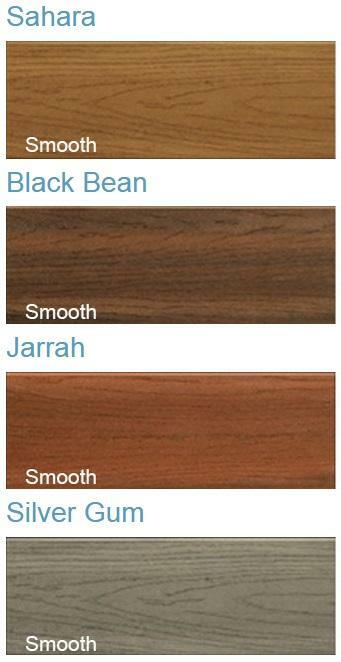 Highly versatile, Modwood blends beautifully with any architectural style. From decking to screening to commercial outdoor areas, Modwood creates very practical yet stylish outdoor living spaces that are also environmentally friendly. 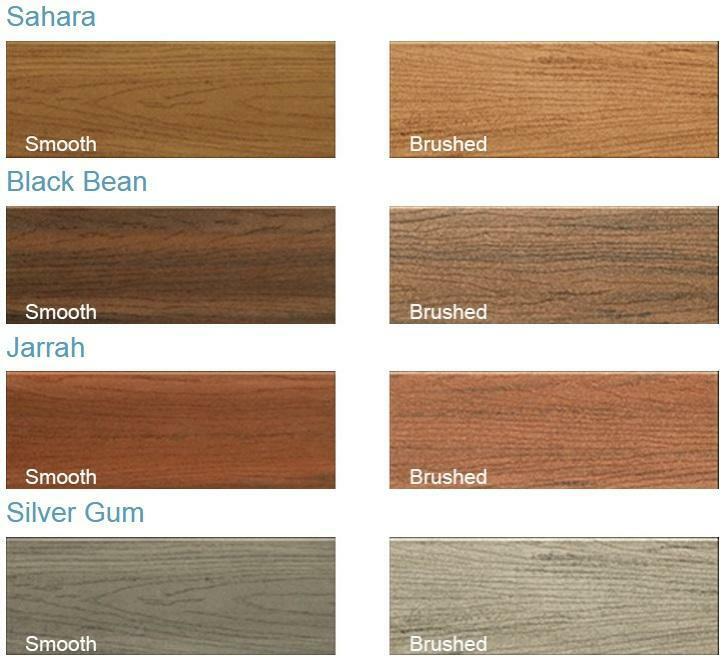 Flame Shield® is a specially formulated ModWood board with a fire retardant additive included. 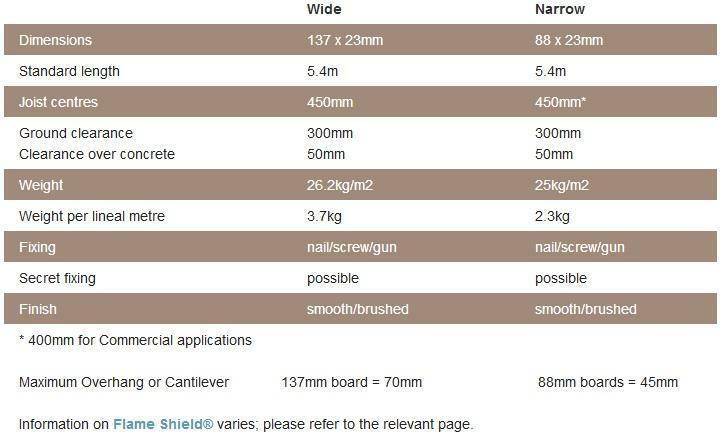 Until now decking board options for bushfire prone areas was limited; however this has all changed. 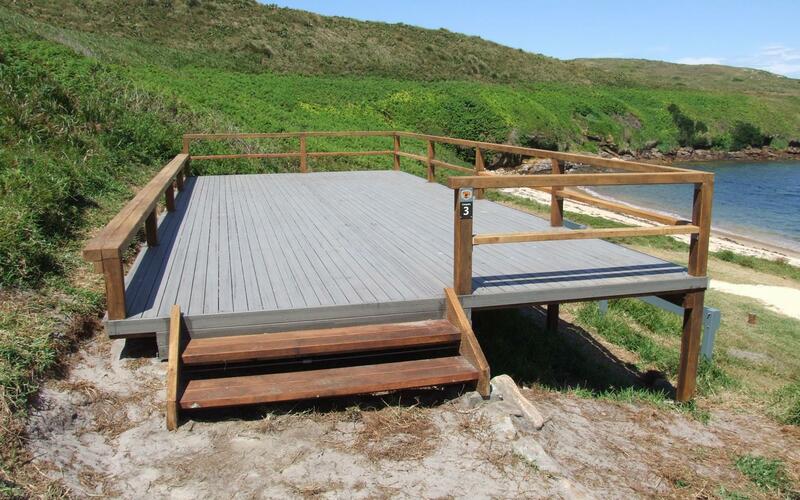 Flame Shield® can be used in BAL-12.5, BAL-19, BAL-29 and BAL-40 areas and gives you a traditional timber decking look and feel. The modern lines of Modwood Mini board allow you to create a private oasis anywhere outdoors. Private courtyards, cosy outdoor living areas and stunning garden features can be created with this sleek designer product, adding contemporary style to your home without the initial preparation or ongoing maintenance needed by standard timber screening. Modwood Mini board is extremely versatile, and can serve as either a subtle addition or a statement piece in any residential or commercial outdoor area. The ability of our composite fencing to withstand the toughest weather conditions – and resist termites – also makes it a fantastic, cost-effective alternative to using products from traditional outdoor timber screens companies. 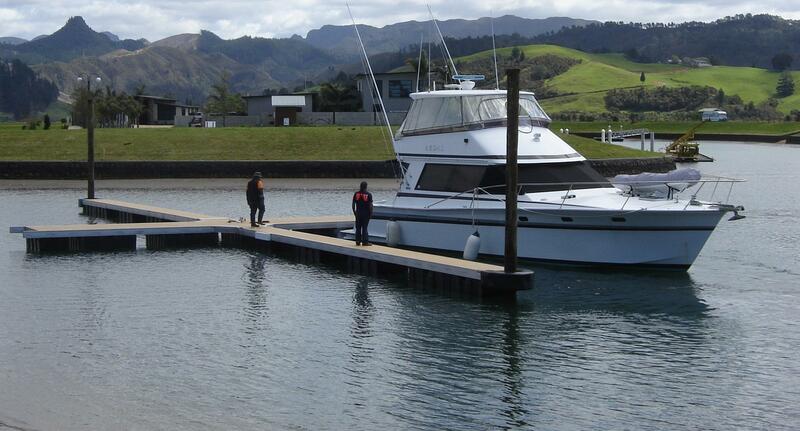 Modwood® Marina is a bigger, stronger board and has been designed for marinas, boardwalks, outdoor furniture and heavy duty decking areas. 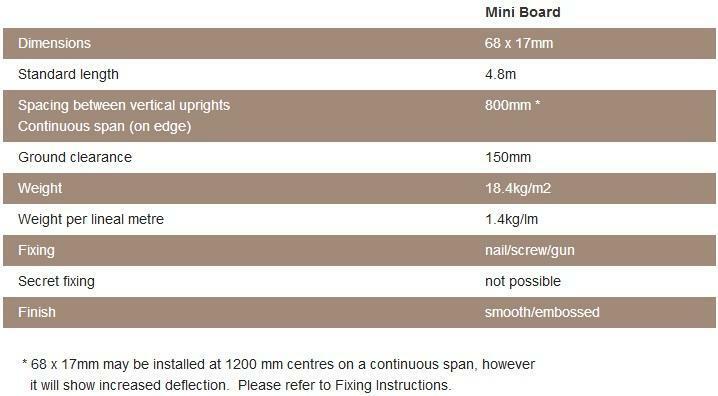 The 137 x 32mm board is particularly suited for ecological sensitive areas, as there are no nasty chemicals that could leach out. 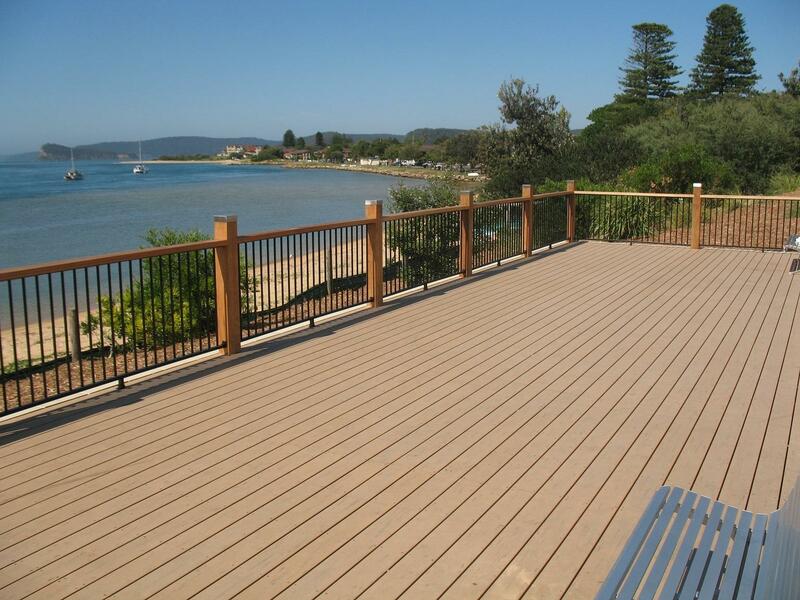 It is highly resistant to the ravages of salt air and the harsh Australian elements and stands up to heavy foot traffic. Manufactured to a R11 anti-slip rating. If you would like more information on Modwoode products, please fill in this form and will get back to you as soon as possible.